I am currently working on my Master thesis at the Institute for Computational Materials Physics at the University of Vienna. Since my youth, I have been interested in natural sciences. Therefore, I took up chemistry studies, which satisfied my curiosity for nature and enhanced my passion for theory. Soon, however, I exchanged a lab for a computer. My current master thesis project aims for the investigation of van der Waals heterostructures based on Density Functional Theory (DFT)  using the Vienna Ab initio Simulation Package (VASP) . I am studying electronic and optical properties of the bilayer system MoS2 – MoS2, since such structures have a major potential in semiconductor technology. The theoretical framework needed to conduct such studies includes DFT and Many Body Perturbation Theory methods such as the GW approximation in combination with solving the Bethe-Salpeter equation for a quasiparticle description of the electron-hole interaction dominating the optical absorption spectra. In many cases, computational efficiency turns out to be the limiting factor in in-silico experiments. 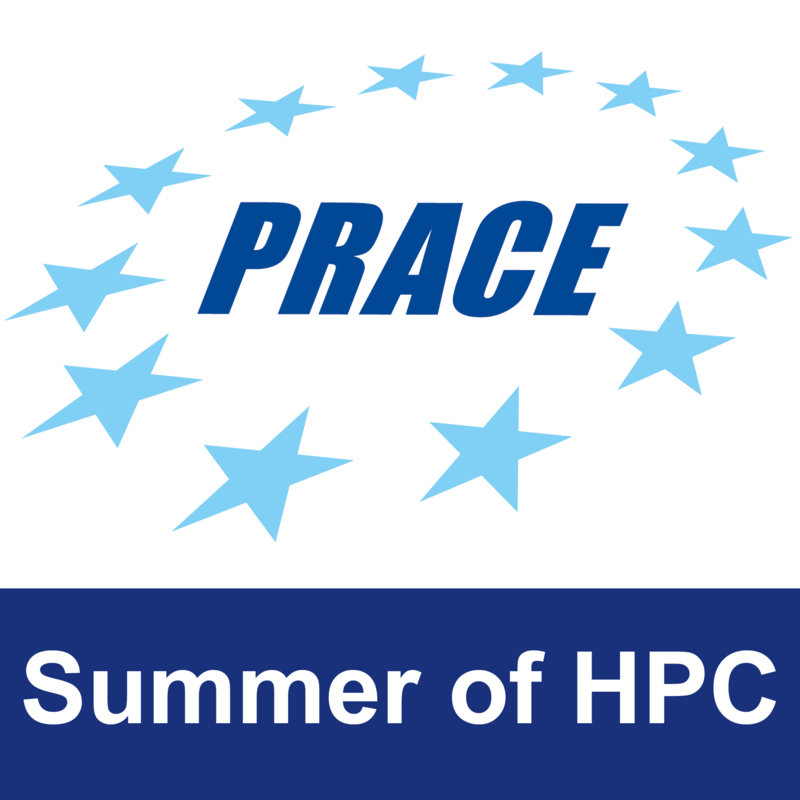 Therefore, the PRACE Summer of HPC is an excellent opportunity for me to gain more knowledge on the topic. 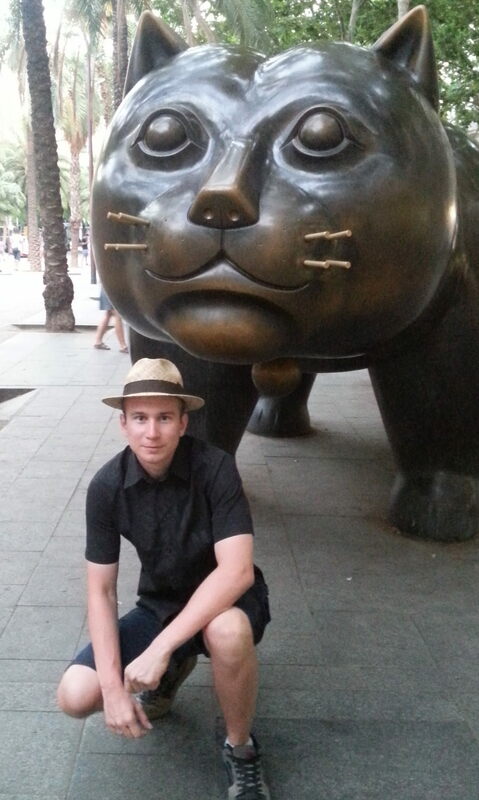 During the summer, I am stationed in Budapest, where I will primarily be working on visualization and performance analysis of the PRACE material science community code Siesta . I am looking forward to having a great time in Budapest.